Eri Kobayashi is many things. 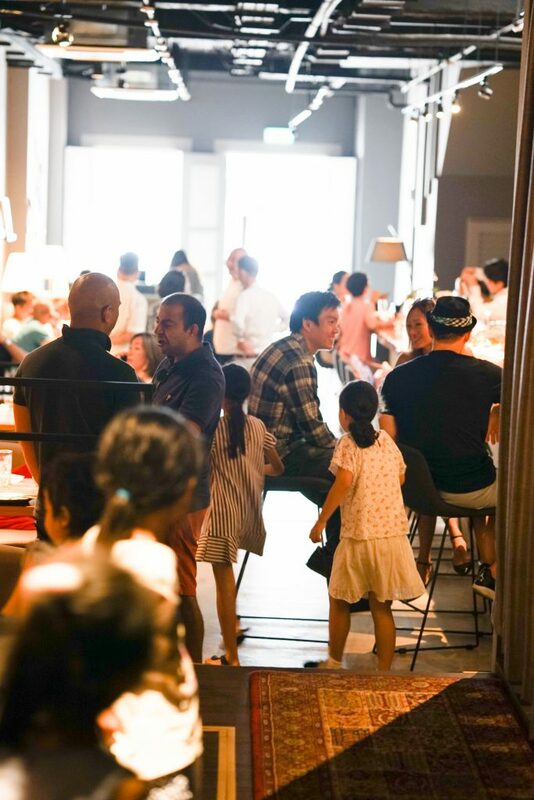 An expat from Japan who moved to Singapore since 2009 when her husband was posted here, she is a loving mother to an 8-year-old, runs her own luxury lifestyle consultancy company. She also volunteers as a stylist at Dress for Success Singapore during her free time. Just before you ask how she manages to do it with just 24 hours in a day like the rest of us, get this – she has just launched another new venture, and it has everything to do with her love for coffee. 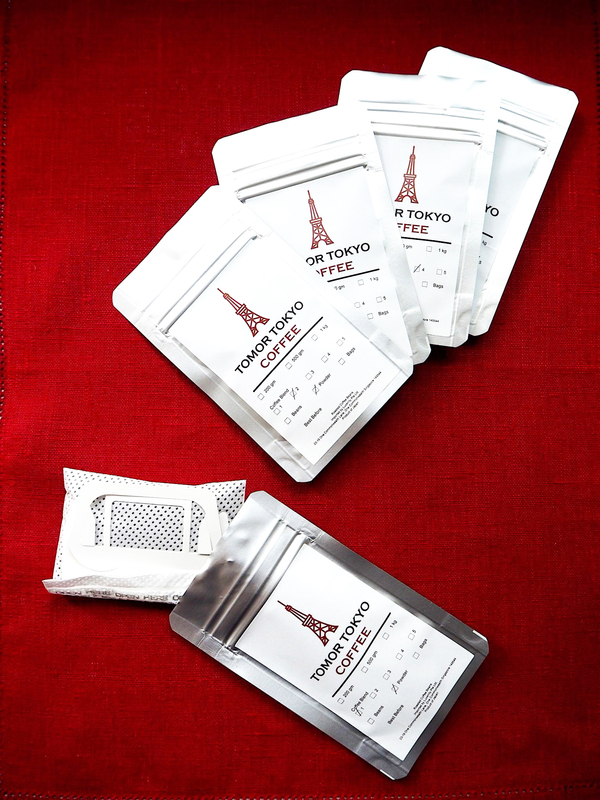 Tomor Tokyo Coffee is an online gourmet Japanese coffee delivery business, and is part of her lifestyle brand, Luxenity. The latter was started when she chose spending more time with her daughter over going back into the private sector, where she had years of experience in. And just like every other busy individual, Eri is fuelled by caffeine – specifically, coffee. “I like to have it kopi-o kosong,” she chirps. However, she soon realised that she only really enjoyed her kopi was because it was “part of [her] cultural experience in Singapore”, and likens it to “those maccha ceremony you’d experienced in Japan”. While I enjoyed visiting and spending time at kopi shops or cafes, I had not come across any black coffee that can rival my decade [of] devotion to some of the Japanese specialty coffee shops or roasters. She also realised that Singaporeans she met loved the Japanese cafe experience and brews, and while there are a fair share of Japanese cafes here, there weren’t any that deliver coffee beans to their homes. 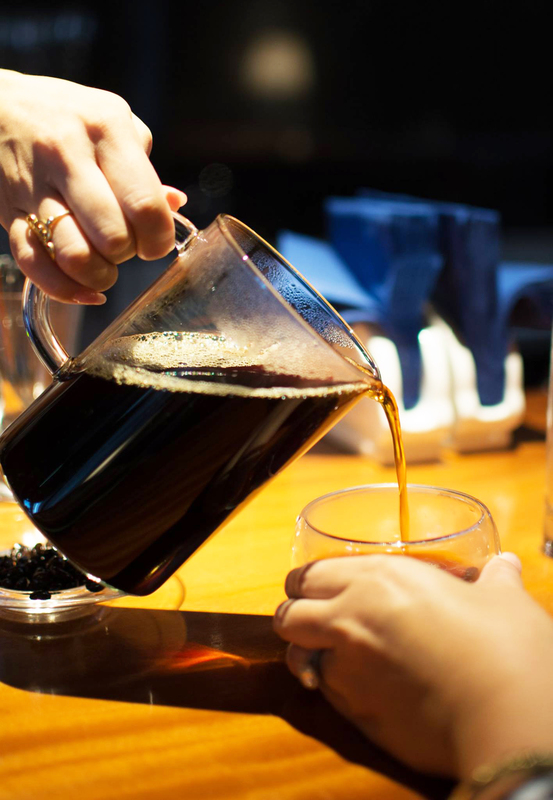 To her, having the freedom to brew your own coffee in the comfort your home isn’t just more cost-friendly in the long run, it also ties to how “ceremonial” the act of brewing at home is. 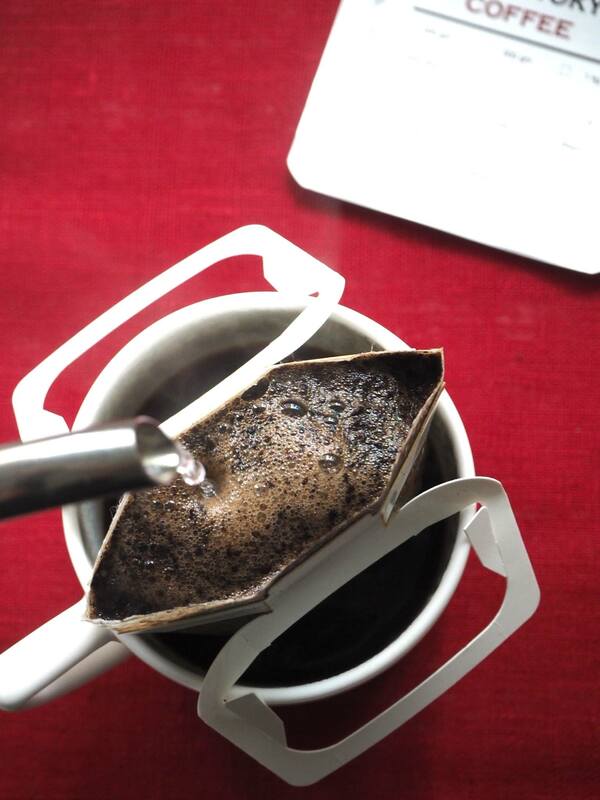 By delivering coffee beans to your place, I wanted to share not only the good quality coffee but the time you spend at home for yourself, family and friends, or to be productive at workplace. 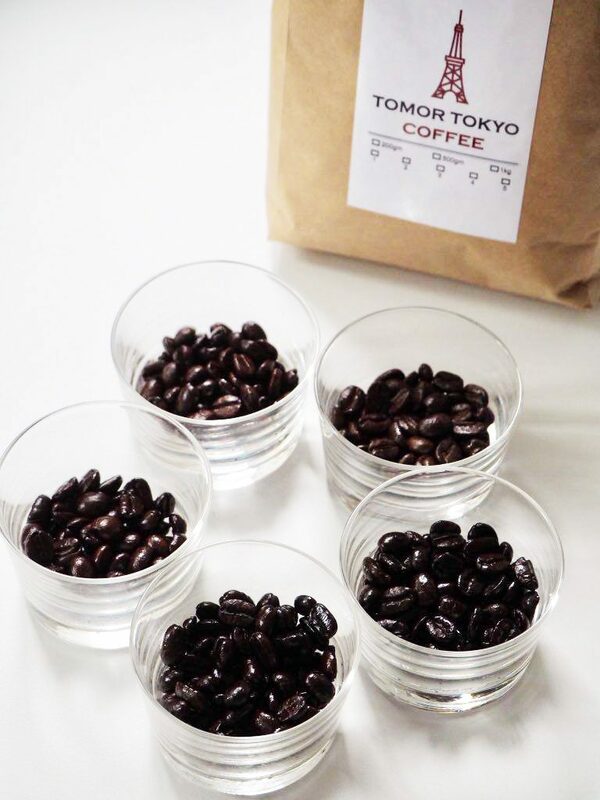 While Tomor Tokyo Coffee was officially launched in September this year, finalising on the collection of blends took her half a year. Importing her beans straight from her favourite roasters in Japan, she also realised that while some of them had overseas operations, the more private ones have only served Japanese customers. They were always delighted that someone like us can bring their coffee overseas so that more people can try their coffee. 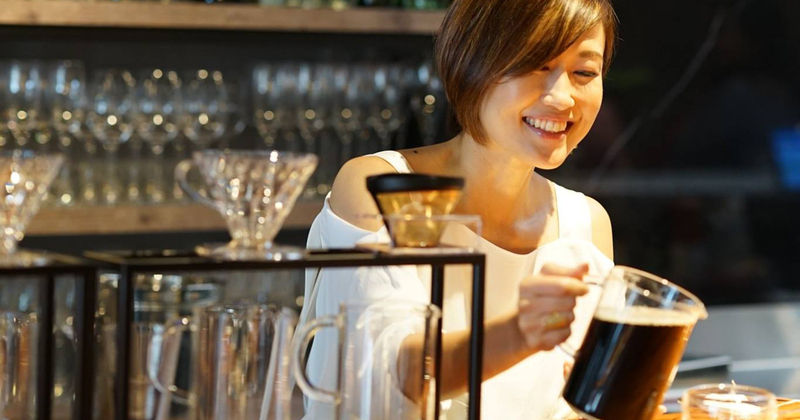 And the love for coffee isn’t simply one way – she reveals that her Singaporean customers love how fragrant and smooth the coffees are. Since inception, Eri reveals that they’re already on their 8th shipment of stocks, and the numbers are set to increase as more get to know about her brand. For her, marketing is less about simply promoting her blends, but more of getting more Singaporeans to appreciate coffee and the process of brewing it for themselves and their loved ones. 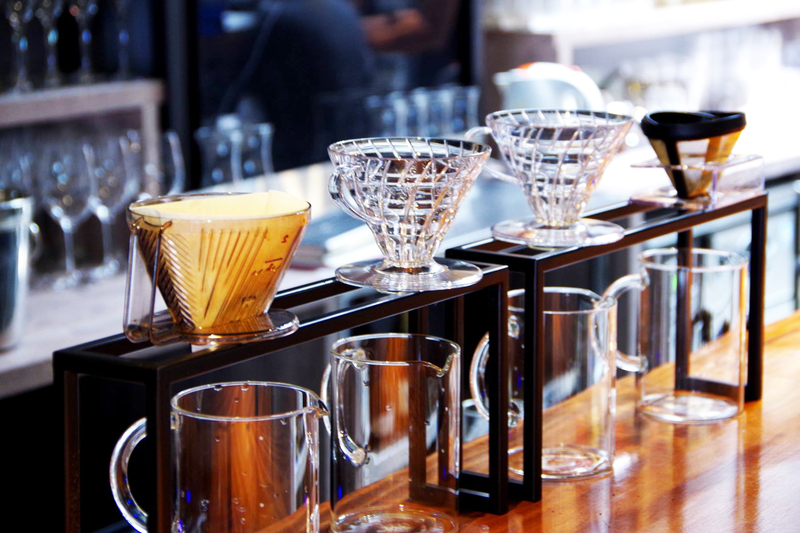 Due to that philosophy, she has conducted, and is planning to do more hands-on events where interested parties can get to learn more about coffee. When asked about how much she invested into her coffee venture, she remains mum, but states that it is “not much”. But that doesn’t mean that she hasn’t encountered any obstacles yet. For one, stock control is an issue, especially due to her dedication to bringing customers beans that are “as freshly roasted as possible”. The name ‘TOMOR’ comes from a Japanese words ‘tomoru’ or ‘tomosu’ which means to enlighten or to light up a light, and a word ‘tomoni’ means together. But for Eri, Tomor Tokyo Coffee is just another way for her to “pay off [her] debt of gratitude to Singaporeans”. For this coffee business, I am doing this more to pay off my ‘debt of gratitude’ to Singaporeans. 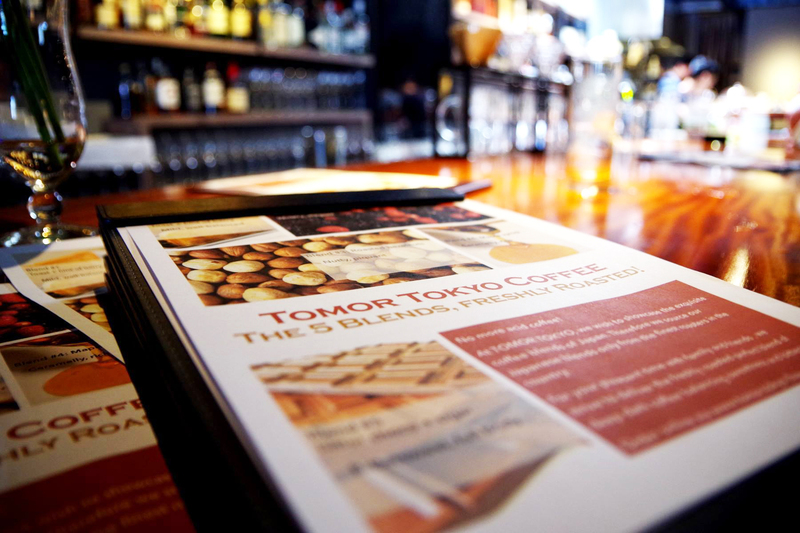 Check out Tomor Tokyo Coffee on Facebook, and drop by one of their events to find out more!